Grammy-nominated electronic music artist THE CRYSTAL METHOD–who is now Scott Kirkland (founding member Ken Jordan went into retirement)-is heading back out on the road in 2019 to support his latest studio album THE TRIP HOME. 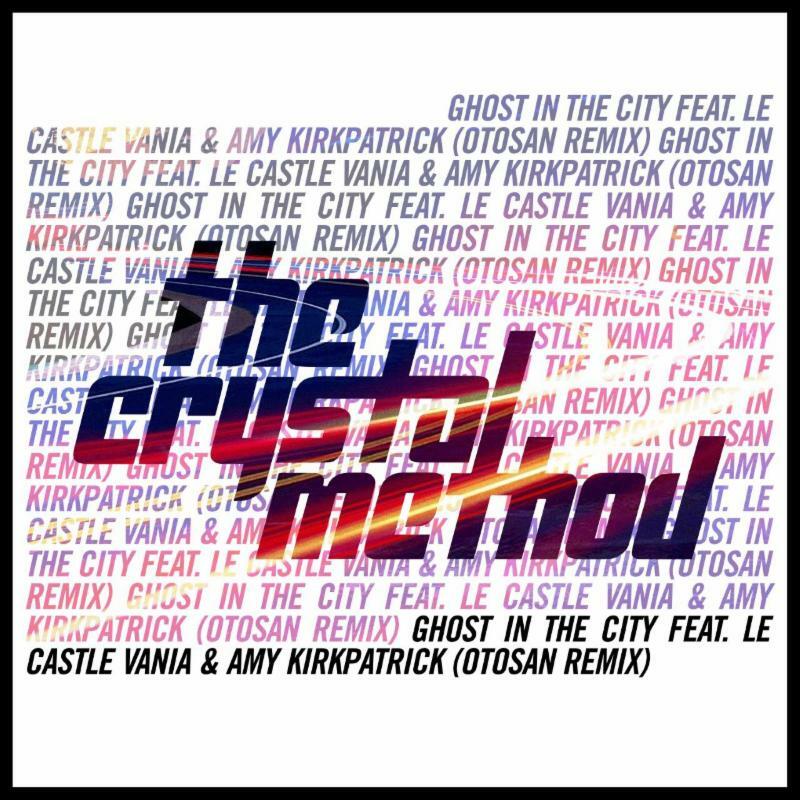 Alongside the launch of this year’s shows, THE CRYSTAL METHOD will make available on DSP’s unique remixes of material from THE TRIP HOME. Today, February 8, the “Ghost In The City” (Otosan Remix) arrives. For THE TRIP HOME—The Crystal Method’s sixth studio album—Kirkland dove deep into its decades-spanning discography. Equal parts throwback and dynamic futurism, the tracks are produced with Glen Nicholls (Future Funk Squad) as well as Matt Lange, Le Castle Vania and Teflon Sega. The album–which debuted at #1 on iTunes Electronic Album chart and #44 on the main album chart, as well as #2 on Billboard’s Dance/Electronic Album chart— garnered excellent reviews. THE CRYSTAL METHOD’s ‘The Trip Home Tour’ 2019 dates are below. Tickets are available at www.thecrystalmethod.com.